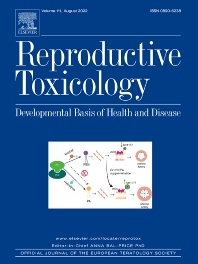 Elsevier's Toxicology Program features a wide range of journals devoted to the rapid publication of research on all aspects of Toxicology, including Chemical- Biological Interactions, Regulatory Toxicology, Neurotoxicology, Toxicon, as well as titles focusing on specific areas such as Environmental and Reproductive Toxicology. Timely, authoritative and relevant, these journals provide the critical information that will help keep you up to date with the latest trends and technologies in your field. We also offer an extensive range of books and major reference works to complement your research needs. 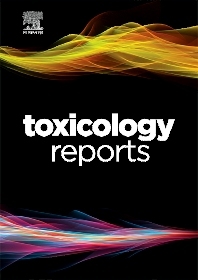 The program is enhanced by a series of complementary conferences in major areas of Toxicology research – such as EUROTOX and SOT (Society of Toxicology). 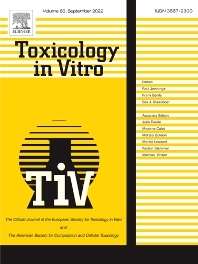 Elsevier’s toxicology journals provide you with the opportunity to publish your research open access. We now offer open access options in over 1,600 established peer-reviewed journals. This means authors can publish in respected high-quality journals while also complying with new open access policies and mandates. To help you comply with new open access policies and mandates, Elsevier has established agreements with many funding bodies including the Wellcome Trust and RCUK. Some funding bodies will also reimburse you for open access publication fees, making it even easier to publish open access. For more information on specific funding body agreements see our funding bodies agreements page. 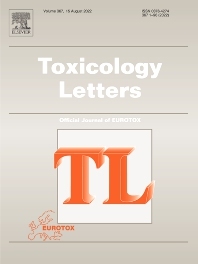 Papers included in a special issue are handled outside of a journal's regular submission process and are organized by one, or several, Guest Editors. Manuscripts accepted in a Special Issue should reflect the quality of those articles published in regular issues of the journal and should be of clear international appeal. High quality Special Issues are beneficial to a journal as they have the potential to increase usage and citations and to attract new authors and readers. 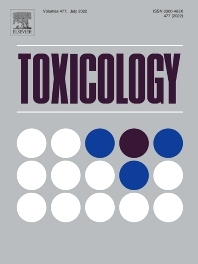 Special Issues are published as part of a journal's announced publication schedule. The title of a Special Issue may be prominently placed on a journal's cover, and sometimes also on the journal spine. 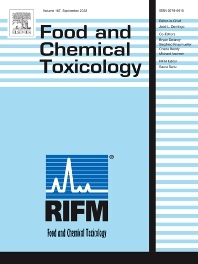 Full disclosure of a Guest Editor's affiliation, accreditations and any potential conflicts of interest are published inside all Special Issues. If a Guest Editor wishes to check these details before publication they can arrange this via their publishing contact. Extra copies of Special Issues may be purchased at a discounted rate and distributed to interested parties. Hardbound copies, softbound copies, CDs, USB sticks and online access for non-subscribers can also be arranged. Any of these products/activities can be sponsored by a third party, such as a related industry or government agency or conference sponsor, in exchange for acknowledgement and/or advertisement. Supplements are similar to Special Issues in that they focus on a particular aspect of a journal's scope. However Supplements are published in addition to a journal's announced schedule and thus the production costs must be covered by an external source. Funds to cover a Supplement's production costs commonly come from conference organizers (setting aside a portion of delegates' fees), or from sponsorship by a commercial company, who would then wish to be acknowledged in the Supplement. It is important that full disclosure of a sponsor's involvement and any potential conflicts of interest should be transparent and fully acknowledged. While Supplements may contain acknowledgements, they should not contain product advertisements. Like Special Issues, Supplements are subject to peer review and the content of a Supplement should never be disclosed to a commercial sponsor prior to publication. Depending on the specific arrangement, a Supplement may be sent to the Editor of the involved journal, and in some cases to a Society, for final approval.